Better informed, more aware and more demanding? Today, your customers expect a personalized experience that meets their needs of the moment. By efficiently integrating your data, dFakto solutions let you visualize and understand your marketing and commercial opportunities in real time. We connect your different sources of information, check them for accuracy and develop customer relationship management software tailored to your needs. 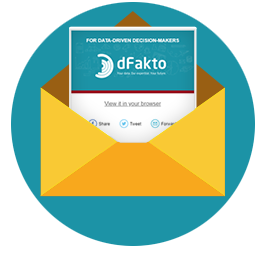 dFakto works with you to cross reference the data of your market with the reality of your company. 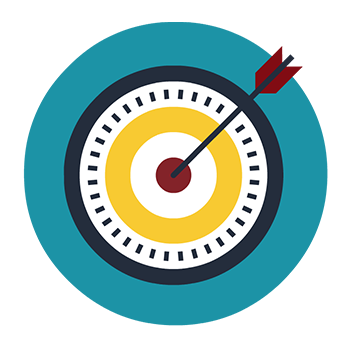 By creating metrics, we can help you quickly identify new opportunities and position yourself while also refining targeting and market segmentation. Our business and technical teams support you in the development of customer relationship solutions that are tailored to your market. We develop and assemble your solutions to allow you to remain competitive over time while also controlling your budget. 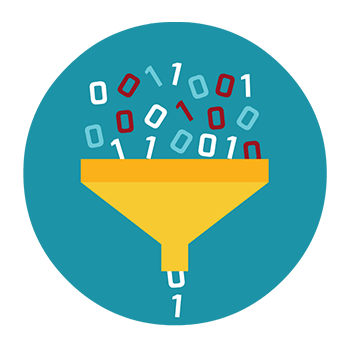 Integrate the management of data into your digital marketing. dFakto helps you centralize information from your different platforms. Through a single interface, you can visualize your data and make the best decisions to grow your sales and measure the ROI of your marketing actions. 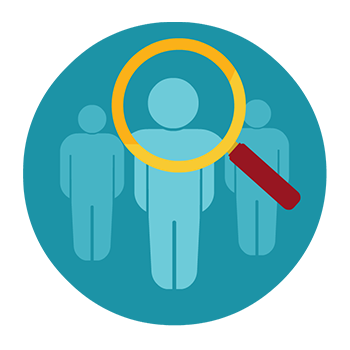 Many companies devote significant resources to collecting and processing data. dFakto offers solutions that automate these processes. 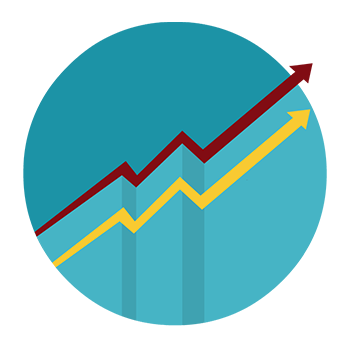 Data is automatically converted into business intelligence that integrates with your dashboards and sales and marketing reports in real time. Discover dFakto solutions that leverage your data to improve your market knowledge, experience and customer satisfaction.